Neko Case and her band recently played two sold out shows at Washington D.C.'s 9:30 Club. The second of those well received performances was recorded and broadcast live on NPR. Here's the first handful of songs and this is a link to download the entire podcast of the show. Also, Will Sheff of Okkervil River/Shearwater opened the show and you can listen to that show here. 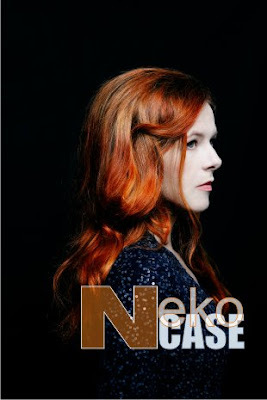 Check out Neko Case tour dates here. Please subscribe to Sixeyes feed.